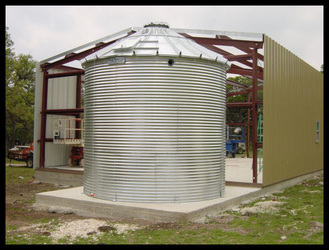 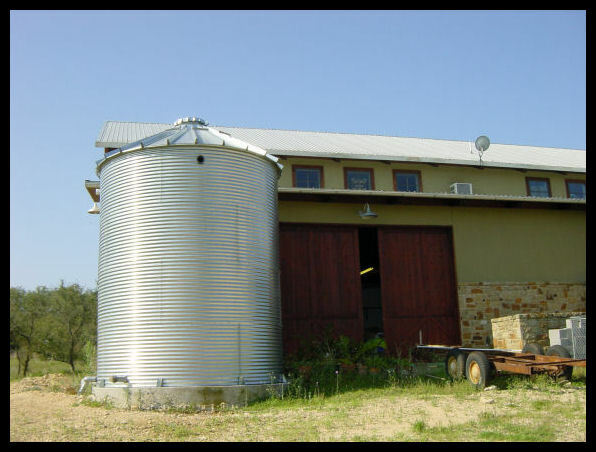 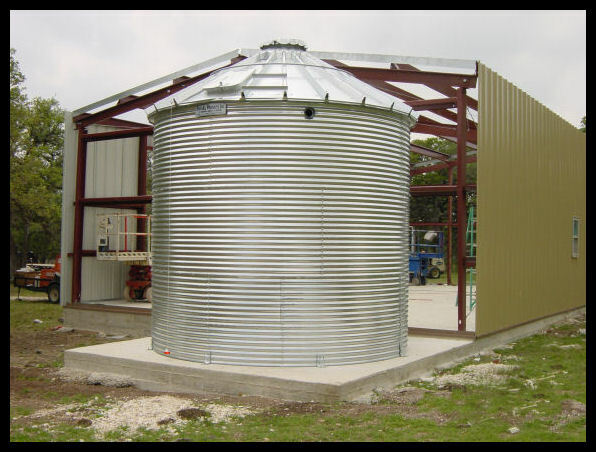 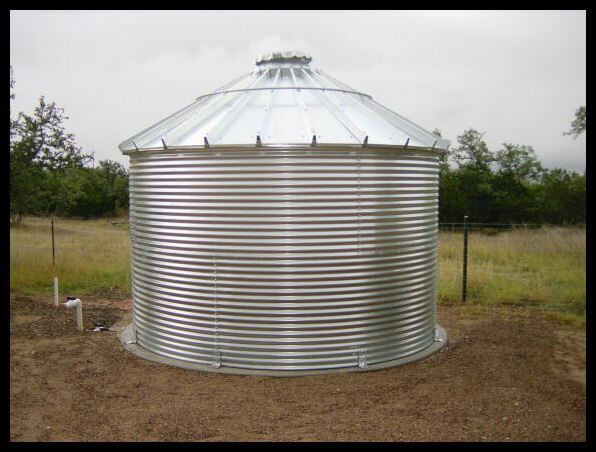 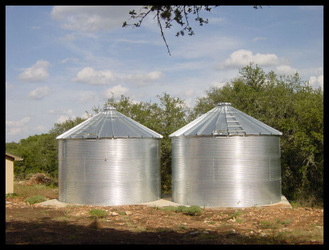 Stainless storage tanks can be used for both liquid and non-liquid agricultural storage needs. We have helped many farmers with their storage needs and are ready to tackle your agricultural project. 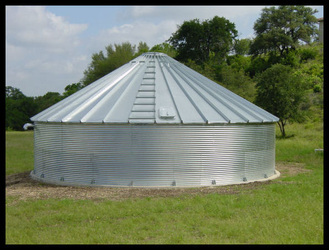 See some of our work below.